This movie discusses the importance of backing up your photos, both on location and when you get back home. I outline a workflow that uses two LaCie RAID drives – the LaCie Rugged RAID portable hard drive and the LaCie 2big or 5big desktop RAID drives. Although LaCie is my personal choice the most important aspect of the post is to recommend that you consider your personal workflow to backup to multiple drives. In the movie I outline how to transfer the images from the Portable RAID to a Desktop RAID. This can be achieved in two ways depending on whether you use the laptop as your sole computer or use a Desktop computer in conjunction with your laptop. The Rugged RAID featured in this movie has both Thunderbolt and USB3 ports but there is a version with a Thunderbolt and USB-C port for those photographers who want to future-proof their investment. 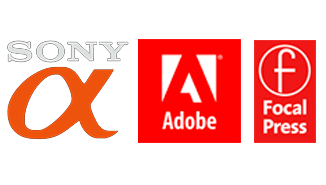 Although my 5big is a substantial investment it does allow a photographer with years of photographic archives, spread over multiple hard drives, to create a unified and safe storage solution for ALL their image files. A single Lightroom Catalog can then be used to access any file from their digital archives. My own personal archives now extend back to 2003 on my 5big (this coincides with the year I stopped shooting film commercially due to the advent of Adobe Camera Raw that was introduced with Photoshop 7/Photoshop CS). I probably waited too long to invest in a fast RAID as I remember having to find converters to retrieve my images from hard drives with Firewire ports to a computer that had long abandoned this I/O. Often the only option was to retrieve the data from the USB2 port (if it had one). Some of my oldest drives simply refused to start – this would necessitate going to my alternative backup medium of the day which was DVD (my current computer does not support this medium either). Just remember that all cards and drives will fail – it’s not a question of ‘if’ – just a question of ‘when’. I recommend setting up a Safe workflow before you regret putting this workflow into action. You have been politely warned! 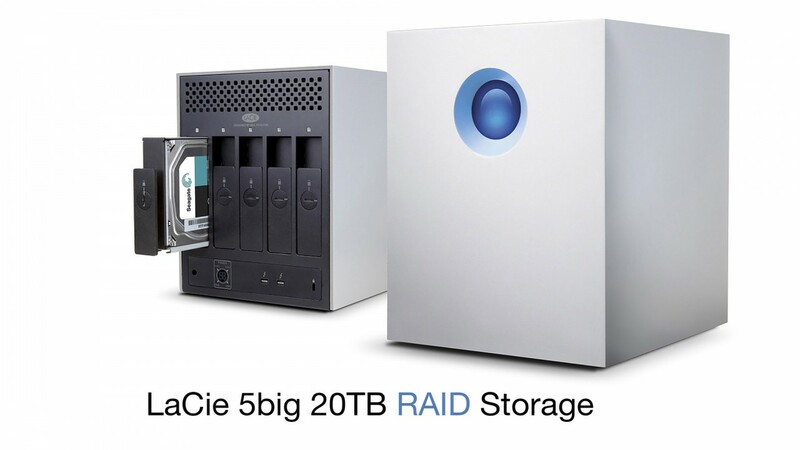 There are a number of RAID products out there, but I believe the LaCie offers a good choice. The Apple store and JB-HiFi both sell the Rugged RAID and the 2big RAID drives. The LaCie Desktop Manager software will watch over both drives and alert you if there are any problems you need to be aware of. Here lies ‘PEACE OF MIND’. This entry was posted in Blog, Learn, Post-Production, Tips and Techniques and tagged 2big, 5big, Archive, backup, Lacie, Mirror, RAID, Storage, Workflow.